This month we talk about becoming a goth at a late age, being goth in the 80’s, what to do if your parents reject you, and we have some movie and TV news. 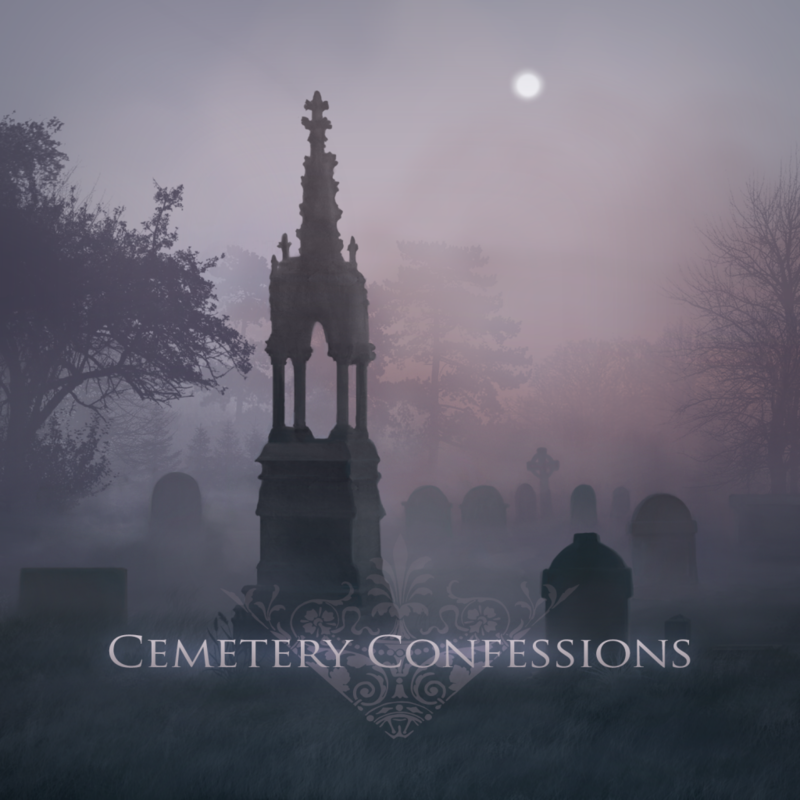 We review the new Blutengel album and for the philosophy corner we are talking about racism in and out of the goth scene. Please visit our Patreon page and consider signing up to start getting some spooky rewards! We talk about racism within and out of the goth culutre, we talk about white privilege, we look at the term afro goth, and we talk about ways to be conscientious of other races.